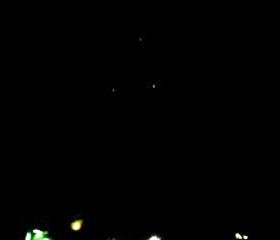 Triangle UFO sighted over Bloomfield, New Jersey, 30 May 2011. If you live in this area and also spotted ufos we want ot know - please respond to this post. Again Fullscreen best to view this one.